With Once Upon a Time canceled, could ABC take out more of the low rated series? Marvel's Agents of S.H.I.E.L.D. has lost some steam with the move to Friday nights, but it is very much on the bubble. Designated Survivor is a more difficult case to assess because the show is down a lot, and does not have as many episodes under its belt. Have a look at our predictions for your favorite ABC series! Grey's Anatomy Season 14 has been a return to form for the veteran medical drama. It ranks as ABC's highest-rated series in terms of live ratings. Live + Same Day Ratings: 8 million viewers and a 2.1 rating. This is on par with last year's results. The show still adds 80 percent to its demo tally with 7 days of DVR viewing factored in. 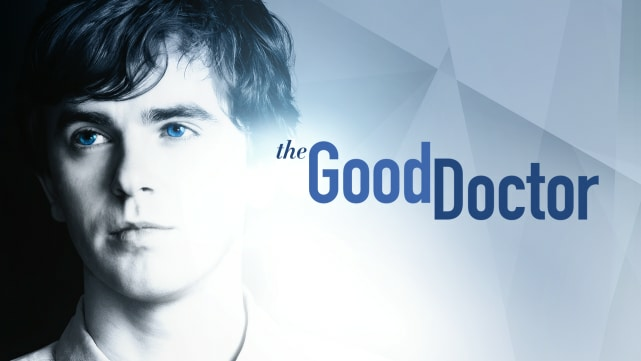 The Good Doctor has been the first big breakout drama series of the season. When all metrics were added in, the pilot was watched by 33 million viewers. The show was well sampled. It is averaging 10 million viewers and a 1.8 rating. With DVR factored in, it gains an enormous 105 percent. It's no wonder the show has already been granted more episodes. 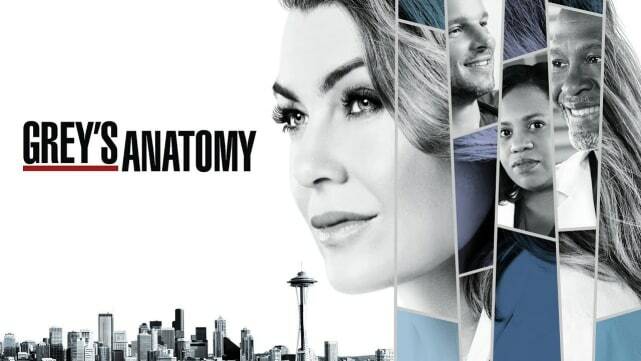 The biggest shocker here is that the network has a show rating higher than Grey's Anatomy. ABC does not own the show, but the ratings will keep it safe. Modern Family has already been renewed, but that does not mean we can't assess how it's performing. It is averaging 6.1 million viewers and a 1.7 rating. This is down over 15 percent vs. last season. The show still enjoys gains of 90 percent in Live + 7 ratings. The Goldbergs continues to be a solid addition to ABC's comedy slate, and its ratings are still strong. Live + SD Ratings: 5.8 million viewers and a 1.5 rating. This is down just over 10 percent vs. last season. The show benefits from 50 percent gains in live + 7 ratings. ABC has already renewed it for 2018-2019. 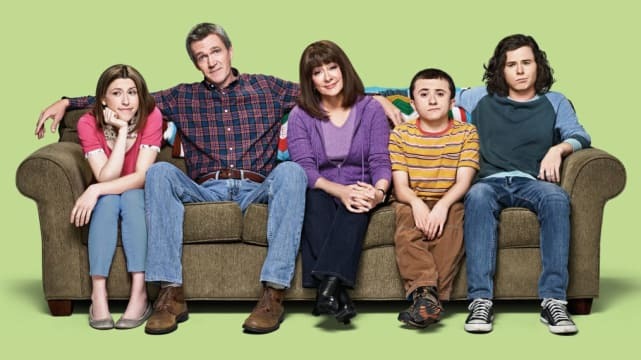 The Middle is down just marginally in its final season. It is averaging 5.8 million viewers and a 1.4 rating among adults 18-49. 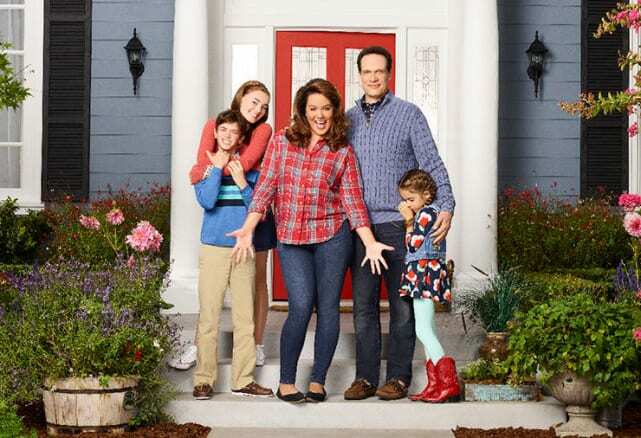 American Housewife has moved to a new time slot and is down marginally in the ratings. 4.8 million viewers and a 1.3 rating are still strong figures for ABC. The show also catapults over 60 percent with live + 7 factored in. It is safe. Grey's Anatomy, The Good Doctor, Modern Family, The Goldbergs, The Middle, black-ish, Scandal, Fresh Off the Boat, How to Get Away with Murder, Designated Survivor, Kevin (Probably) Saves the World, Marvel's Inhumans, Once Upon a Time, Ten Days In the Valley, Agents of S.H.I.E.L.D. For The People Post Mortem: Jasmin Savoy Brown Opens Up About Taking On An Algorithm & More! How to Get Away with Murder Round Table: Who Is That Kid?! ABC Cheat Sheet: Is There Hope for Agents of SHIELD? ABC at TCA: Could Once Upon a Time, S.H.I.E.L.D. & Inhumans Be Renewed? The Mayor Canceled at ABC! Designated Survivor Review: Damian's Betrayal!